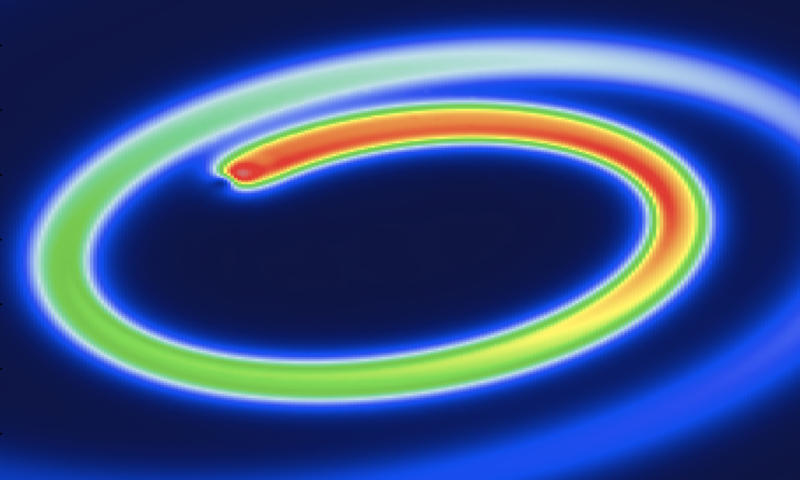 The LOA is part of the consortium LASERLAB-EUROPE, a group of leading European laboratories working on the development of femtosecond laser systems and the use of ultrashort laser pulses in various scientific fields: physics, chemistry, biology, medicine. The objectives are multiple. 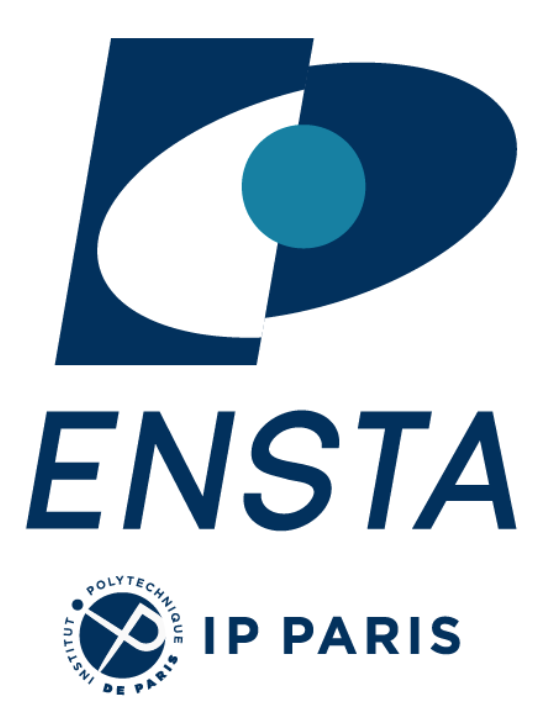 It is a particular form of interdisciplinary European network of laboratories and competitive national lasers with the goal to strengthen Europe’s leadership in laser research and applications through the development of joint research activities, to propose a program of transnational access facilities lasers various partner laboratories, and to assist national laboratories to develop their research infrastructures at national and European level. LASERLAB-EUROPE is in its fourth phase of scientific cooperation. The consortium now has 26 research infrastructures and laser applications from 16 member countries. 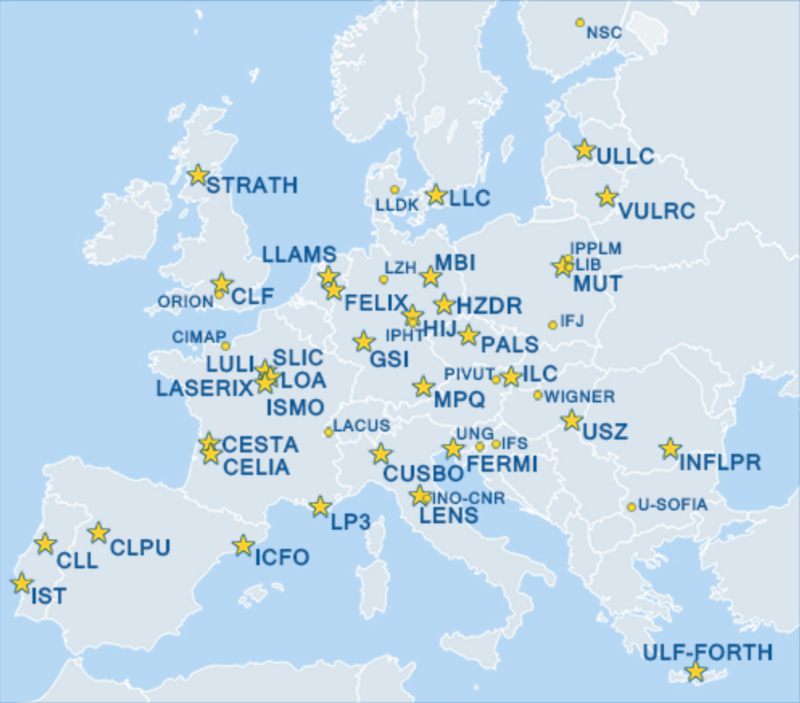 20 laser facilities, including LOA, provide access to its facilities for European research teams. Access LaserLab Europe. Some laboratories like LOA participating in the consortium called LASERLAB-EUROPE, are funded through a program of transnational access to research infrastructure and laser applications for researchers or research teams belonging to the EU member states and the associated states. A set of laser equipment and experimental site at the forefront of international technology is available at LOA in order to perform experiments of laser-matter interaction in a wide range of power, wavelength or pulse duration. Access is free and is fully supported by LASERLAB-EUROPE. Travel expenses (travel, hotel, meals) are supported by the host laboratory. Access is granted after selecting experiment proposals by a panel of outside scientific experts. 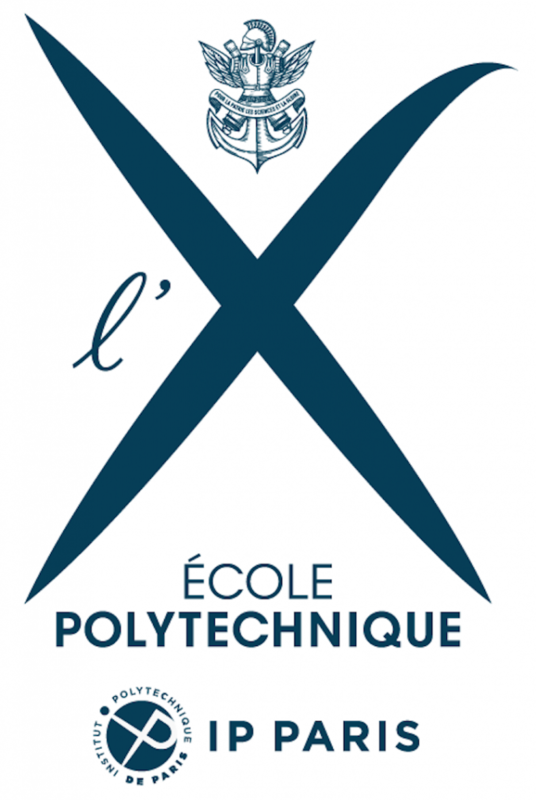 Details concerning the selection procedure can be found via this link. Proposals can be done throughout the year. Researchers and research teams wishing to make a proposal of experience are also encouraged to contact the director of LOA or directly the research group leaders.